This post has been a long time coming, but I wanted to get all of my Paris posts up pretty soon after I got back. 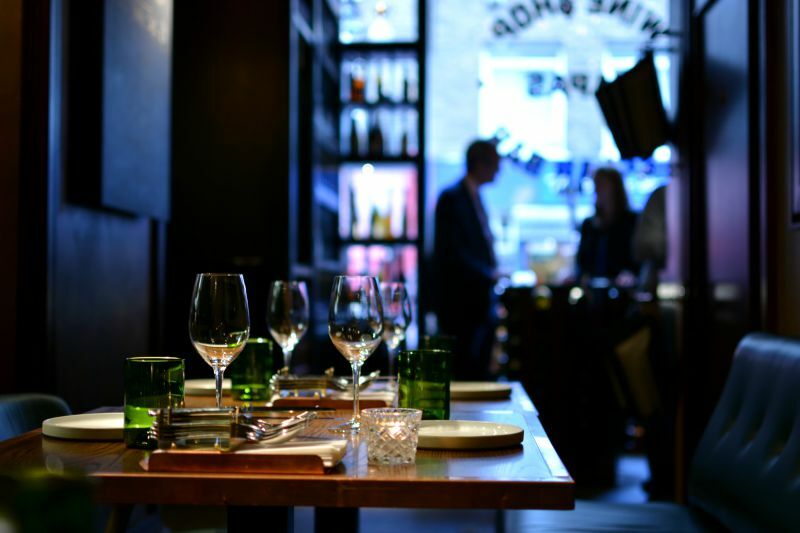 A couple of weeks ago myself, Lauren, and Zoe met up at Social Wine and Tapas just round the corner from my office in Marylebone to check out Jason Atherton's latest restaurant. I've been chatting to Lauren and Zoe and reading their blogs for a long time now, and it was so great to finally meet them! Both of them are exactly the same in real life as they are on their blogs an twitter, and we spent the evening laughing and chatting non-stop. When I first found out Social Wine and Tapas was opening so close to my work, my colleagues and I were walking past on the way to a work lunch. My colleague Chris is also a total foodie, so when I shouted and pointed at the restaurant, he was the only one who understood my excitement while the rest of our colleagues just stood there blankly, unsure as to why we were both getting so excited over a restaurant opening. 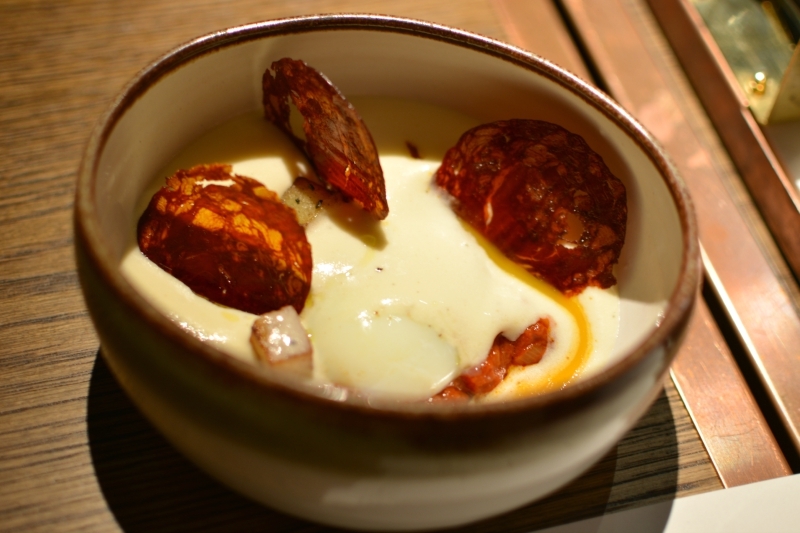 Social Wine and Tapas was everything I expected and more. 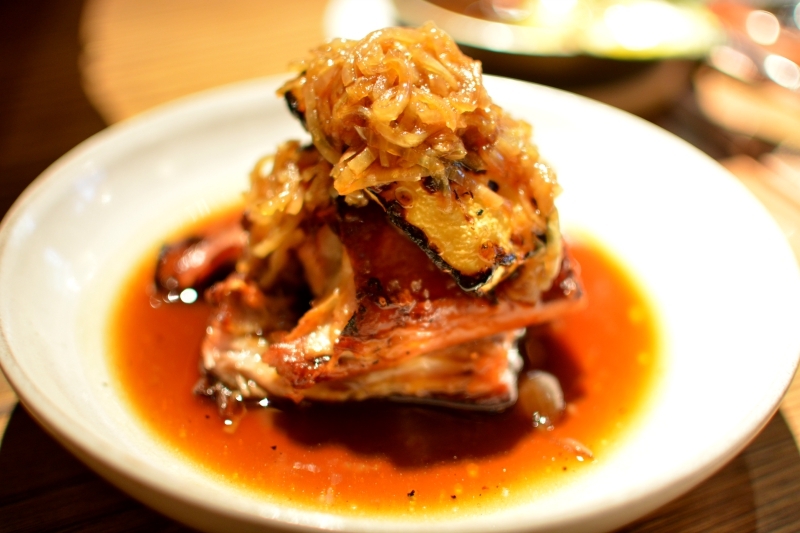 The majority of dishes we chose were just perfection, and I loved everything about the restaurant. 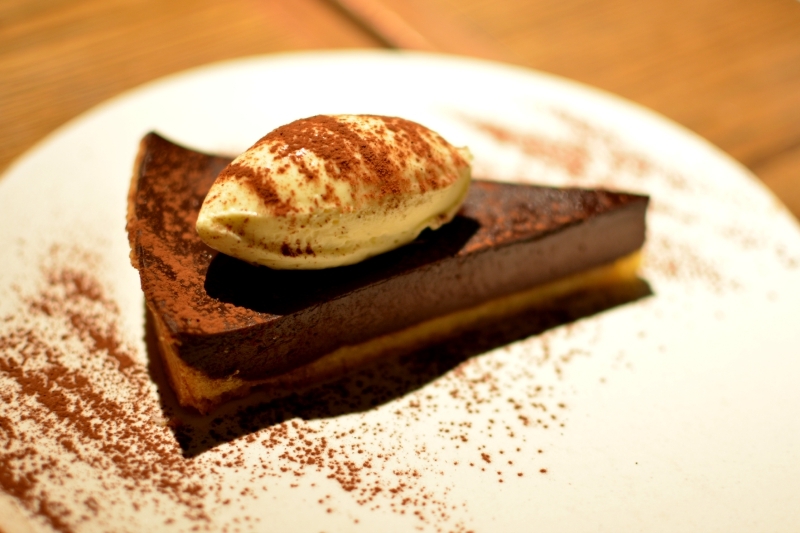 It's sleek and sophisticated, with moody lighting and the staff were excellent and really friendly. The location is confusing as the street it's on, James Street, always reminds me of being on holiday in the Med. Tables outside on the street, while a member of staff stands outside with a menu waiting to persuade you to dine there. 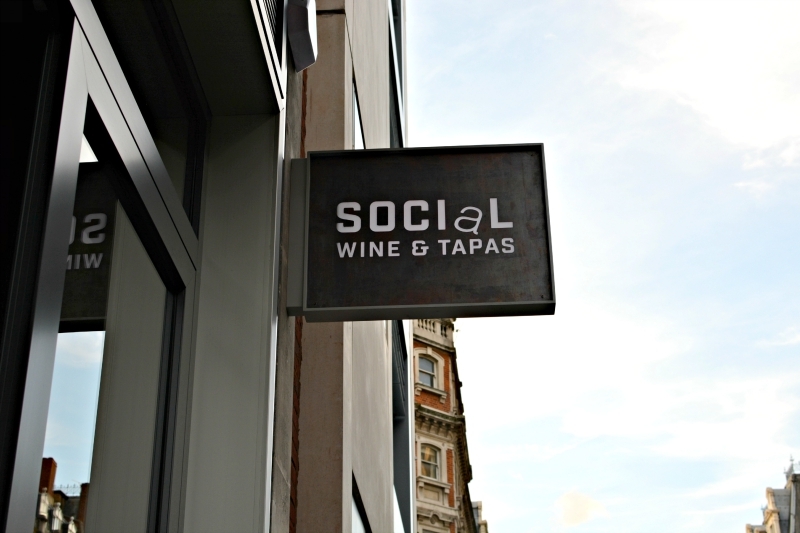 Social Wine and Tapas is without a doubt a very welcome change to the street. Split over two levels, there's a wine shop and bar area along with a few tables on the ground floor, and more seating and another bar downstairs. I've been trying to be good lately and not drink as much alcohol (I've sort of failed over the past week though...), so I avoided the wine and cocktails and had ginger beer. Lauren and Zoe chose wine, and loved it. Zoe was running a little late due to the tube strike so Lauren and I went ahead and chose a selection of dishes (if you couldn't tell already from the name, the food is all tapas style). Zoe arrived just in time for the first one - Ham croquettes. When you bite into them warm ham and cheese oozes out, I could have eaten an entire plate of these myself. 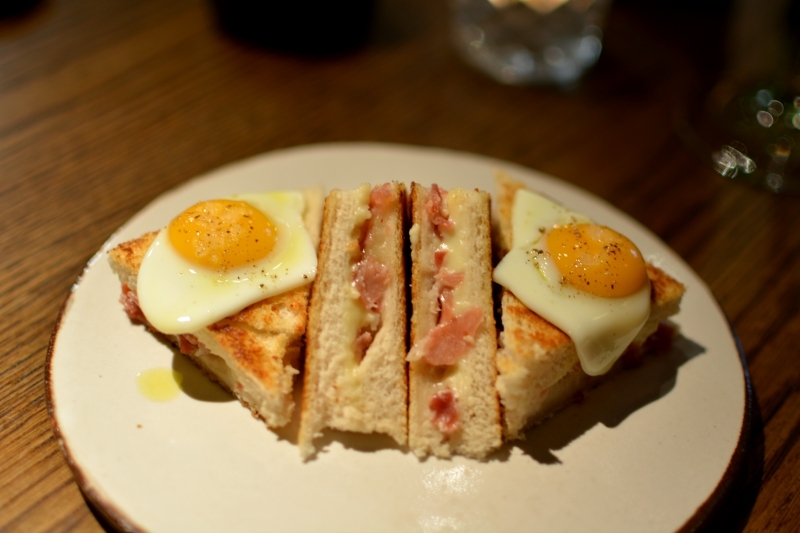 Next was the Jamon and manchego toastie with quail's eggs on top, this is probably the second best toastie I've ever had after the Deeny's haggis one. We decided to skip the hams and cheese part of the menu, and went straight to the Eggs. 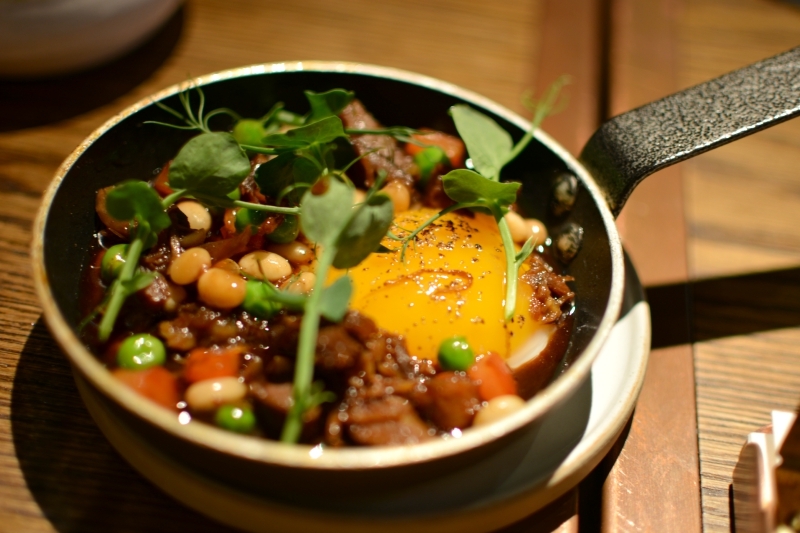 We chose Spanish breakfast, and Pan-fried duck egg with confit leg. To be honest I wasn't a huge fan of either of these dishes. Lauren loved the Spanish breakfast, but all of us were left disappointed with the duck. It was quite tasteless and you didn't get a lot of leg confit considering it's supposed to be shared. Onto vegetables. 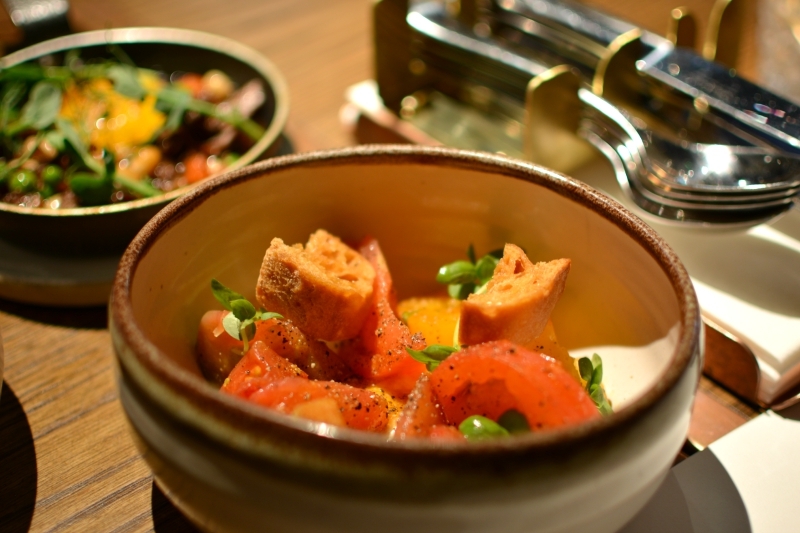 We chose the Heirloom tomato salad with truffle burrata. This. Was. Heavenly. I couldn't get enough of it. It was everything I love in a salad and contained two of my favourite things; tomatoes, and burrata. Fish-wise we opted for the beautifully presented Raw Orkney scallop. This dish was hands down one of my favourites. I could have easily had one just for myself to be honest as it was quite small. 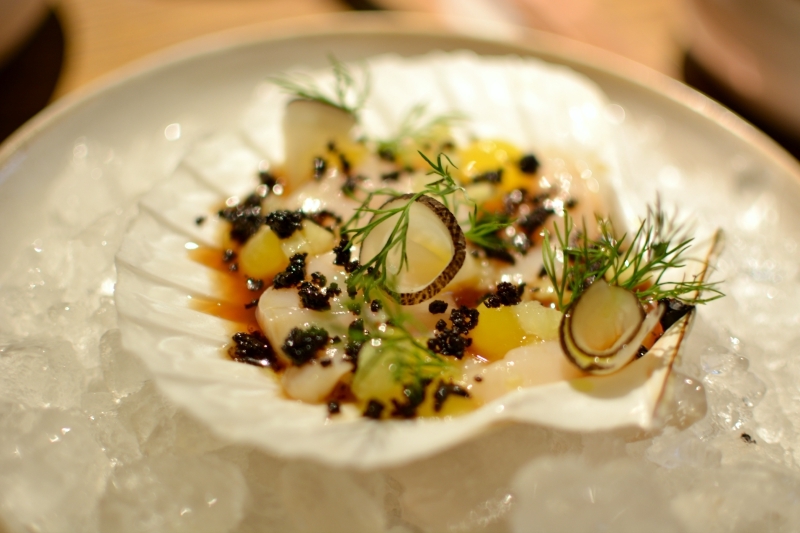 If you're a regular reader you'll know how much I love scallops! Finally we had the Suckling pig. Compared to the other dishes this one was huge! 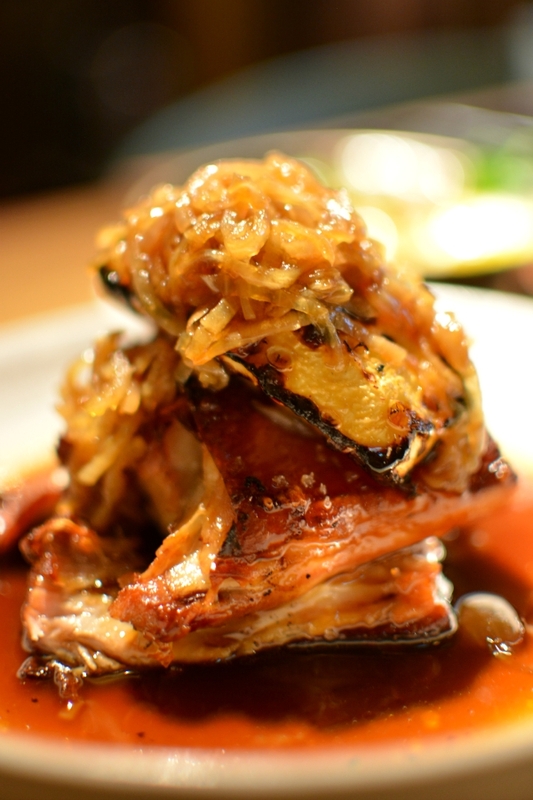 The crackling was perfectly crispy, and the pork full of flavour. Also we kept choosing dishes that were served in bowls that were super difficult to photograph (the lighting was a bit of a pain with shadows as well), so we were happy that the last few dishes we had were on normal plates! I say finally, but I lied. 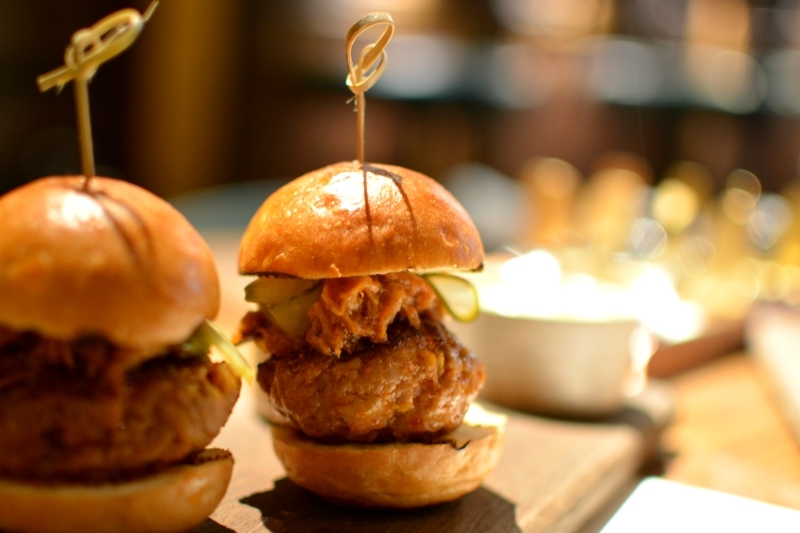 Despite all that food we were still a bit peckish, and we got major food envy when the table next to us had the Rose veal and fois gras sliders with guacamole, so we decided to order two servings of them as you only got two per portion and there were three of us. These ended up being another favourite (I feel like I keep saying all of these dishes were my favourite - I guess that's a good thing though, right?). Seriously though, these mini burgers were incredible. When it came to dessert all of us decided that we couldn't share. I don't share desserts, so was super happy when the other two said the same! I loved the sound of the Creme catalana, while Zoe chose the Chocolate tart and Lauren decided to have the Roast milk soft serve. My creme catalana was an orange creme brulee, and was the perfect light dessert choice after our huge dinner. It was really refreshing and citrusy, and I scraped the bowl clean! 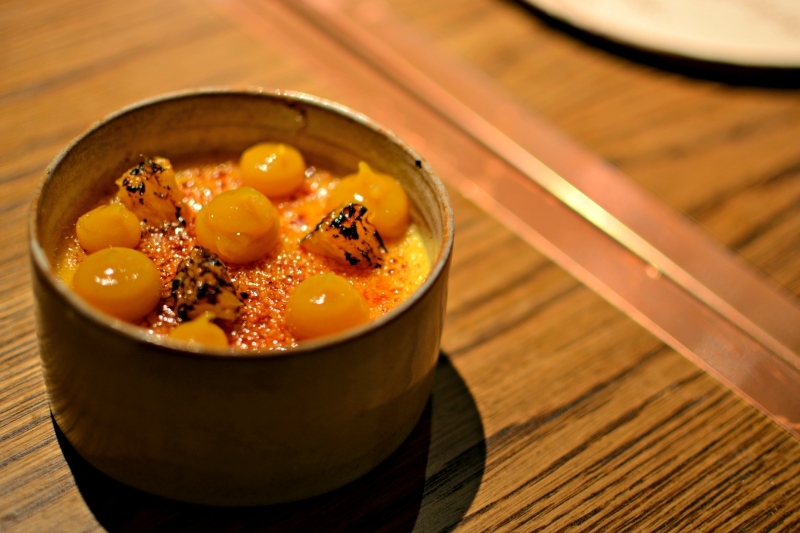 I think it might be one of the best creme brulee's I've ever had after the lavender one at the Royal Automobile Club, and at just £5, it was an absolute bargain! Lauren's soft serve was definitely the most fun of them all! 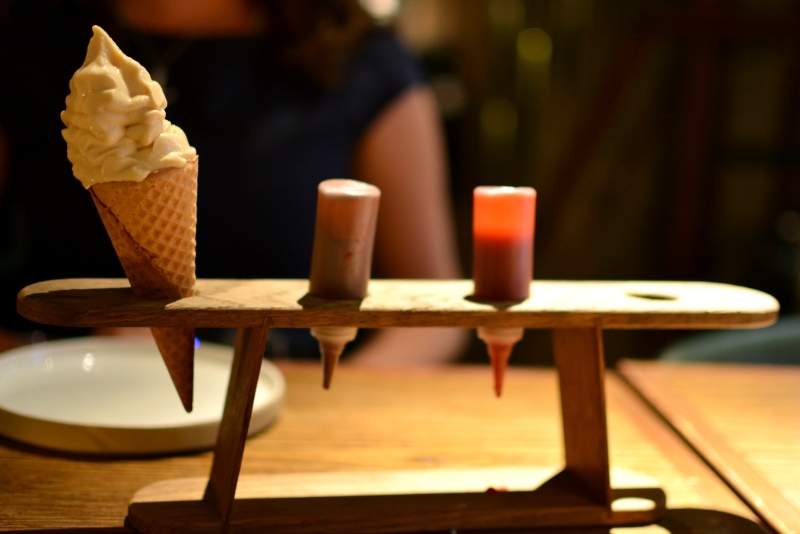 It arrived in an ice-cream holder similar to those you get in ice-cream shops, with chocolate and strawberry sauce in their own mini bottles. Lauren had great fun with this and said it tasted delicious too! 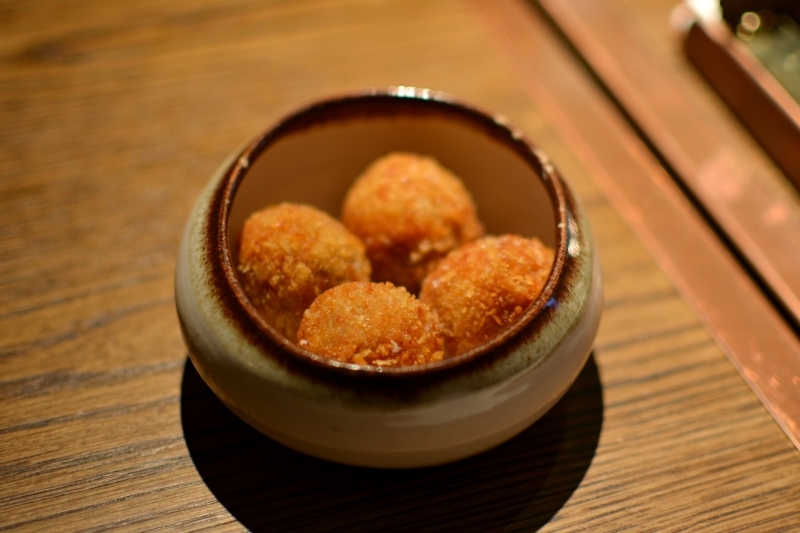 Social Wine and Tapas was one of the best restaurants I've eaten at lately, but I guess that was to be expected with it being one of Jason Atherton's, after all, he's given London the likes of Little Social, City Social, and Berners Tavern among others. The best thing was that the prices weren't too bad, for all of that food and a ginger beer with service charge, I think my total bill came to about £35. Go and try Social Wine and Tapas out, I promise you won't be disappointed! Check out Lauren and Zoe's posts! It seems worth a visit for the soft-serve alone...! Sounds like you had a lovely time! 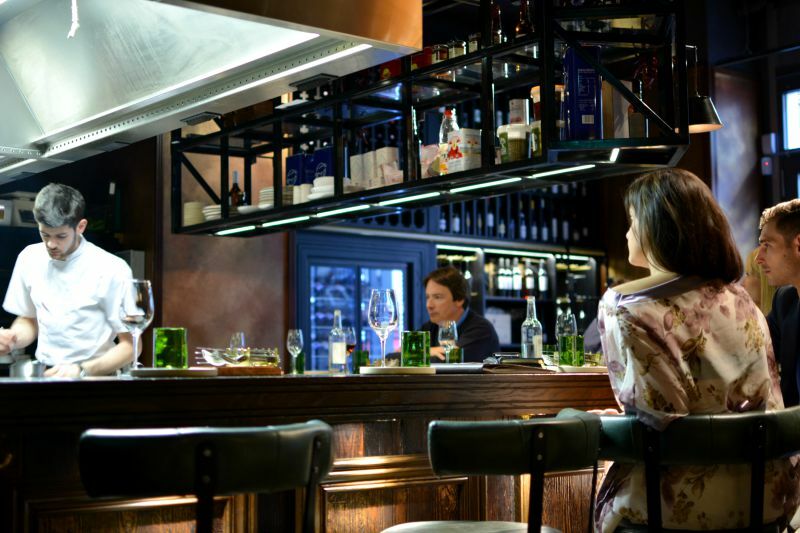 I've only ever tried Pollen St Social which I must admit I felt was a bit so so, but think I need to give Monsieur Atherton's places another try! The food looks delicious, especially the ice creams!